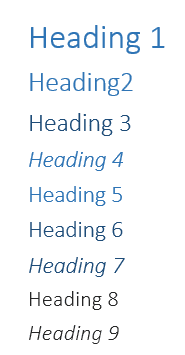 Hi, am loving your site and the presentation you gave us today (23.02.16) I do have a question about word. 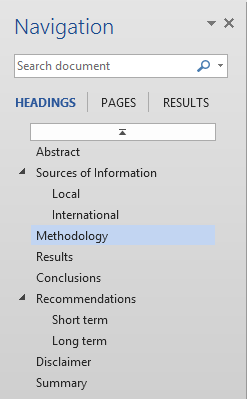 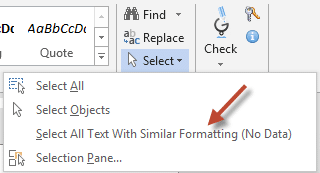 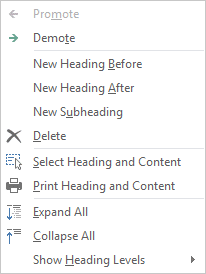 Is there a way to use the stylised headers and navigation pane in word tables. 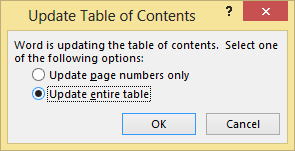 When I have tried to use headers inside tables, they do not appear in the navigation pane. 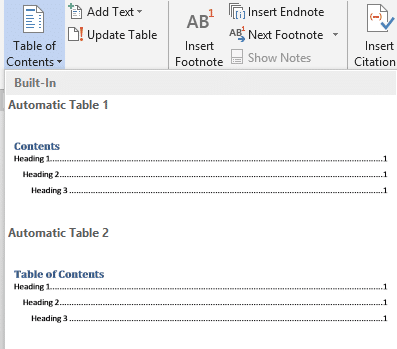 As I am currently creating some large tables, would love it if there was a way to put headers in so I could navigate to the correct location in the table without needing to use the find function or scrolling to the right location.